Kyudo, the Way of the Bow, differs most conspicuously from western archery in its use of the asymmetrical Japanese bow (about 2.20 meters long), without any sight device or arrow rest, its costume, which has developed from that of the Samurai warrior, and the ceremonial order of the shooting process. It is estimated that there are approximately half a million practitioners (AKA kyudoka) of kyudo today. 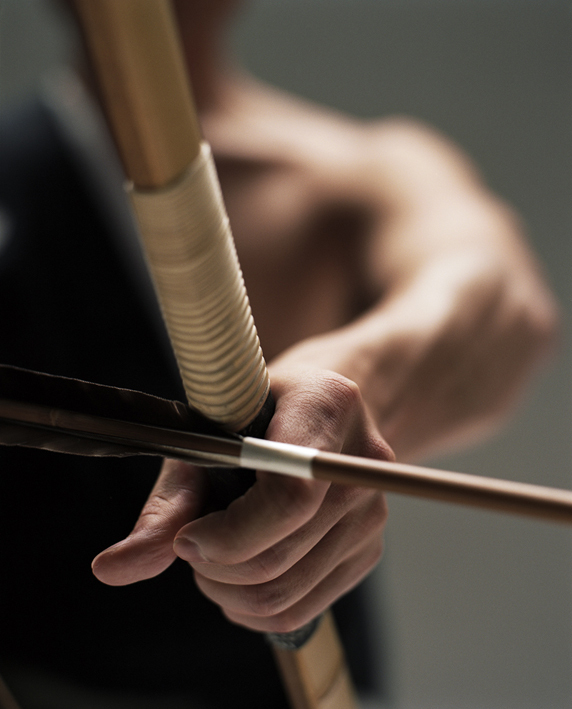 Kyudo is the perhaps the oldest of Japan's traditional martial arts. 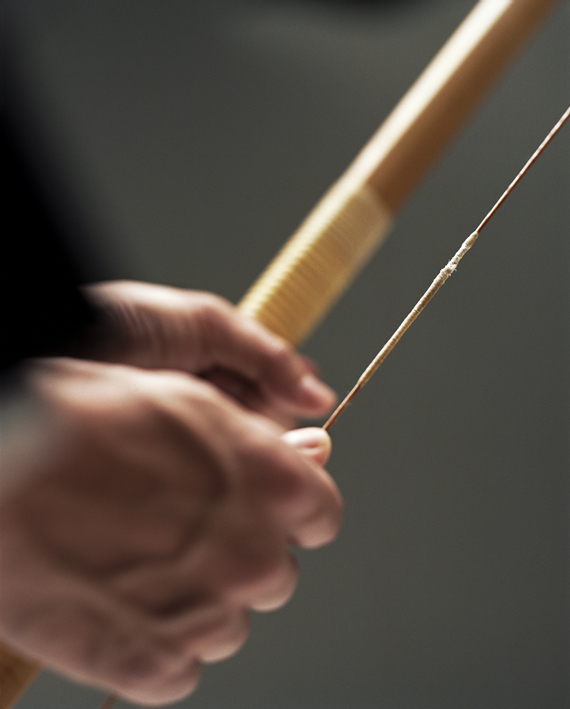 The bow has been used in Japan since prehistoric times. From the fourth to the ninth century, the close contact and exchange of ideas between China and Japan had a strong influence on Japanese archery; particularly the Confucian belief that a person's true character could be seen in the refinement of their archery. Over hundreds of years, archery was further shaped by Shinto traditions and Zen Buddhist philosophies, as well as by the practical requirements of warriors. Court nobles concentrated on ceremonial archery while the samurai class emphasized kyujutsu, the martial technique of using the bow in actual warfare. It is hard to frame Kyudo in normal categories. Without being just a type of sport it has a sporty component, without being a religion it has a spiritual component, and thus it is a physical discipline with an important mental and emotional component. 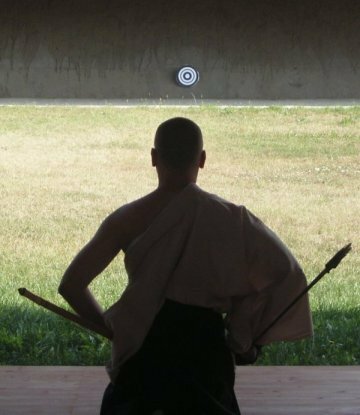 Kyudo is practiced in many different schools, some of which descend from military shooting and others that descend from ceremonial or contemplative practice. Therefore, the emphasis is different. Some emphasize aesthetics and others efficiency. Contemplative schools teach the form as a meditation in action. 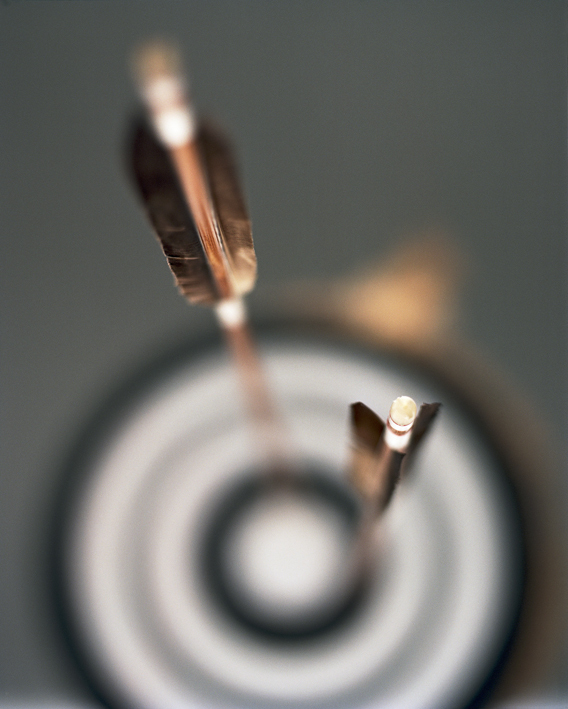 In certain schools, to shoot correctly will result inevitably in hitting the desired target. For this a phrase seisha hitchu, "true shooting, certain hitting", is used. According to the Nippon Kyudo Federation the supreme goal of kyudo is the state of shin-zen-bi, roughly "truth-goodness-beauty", which can be approximated as: when archers shoot correctly (i.e. truthfully) with virtuous spirit and attitude toward all persons and all things which relate to kyudo (i.e. with goodness), beautiful shooting is realized naturally. The key to understanding kyudo is to keep an open mind and realize that any style of kyudo you see or practice is but a small part of a greater whole, and that each style has its own history and philosophical underpinnings which make them all equally interesting and important.